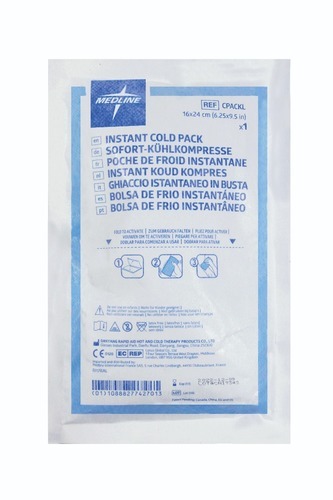 Accu-Therm ice bags are used in cold therapy treatments to reduce inflammation and swelling as well as to help relieve muscle spasms by lowering skin temperature. 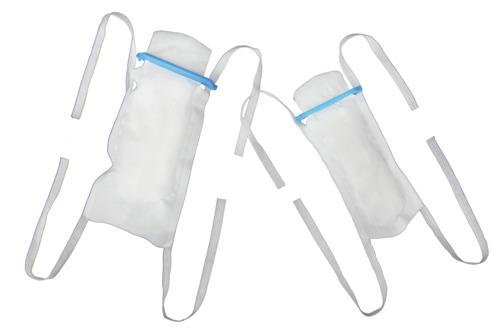 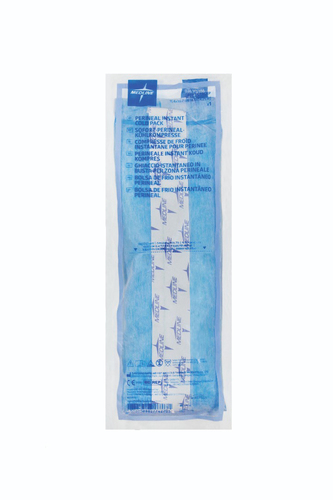 Medline ice bags are designed with an impervious inner layer that prevents moisture from forming on the outside and they feature a spunbond outer layer to help prevent ice burn. 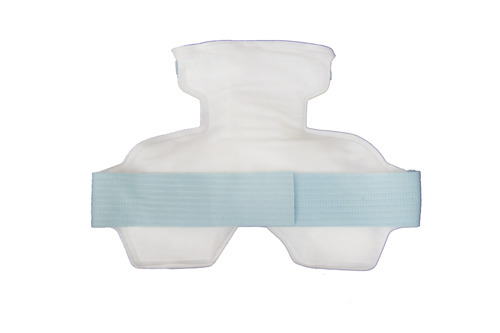 We offer a wide range of products in different sizes and shapes to meet all your needs. 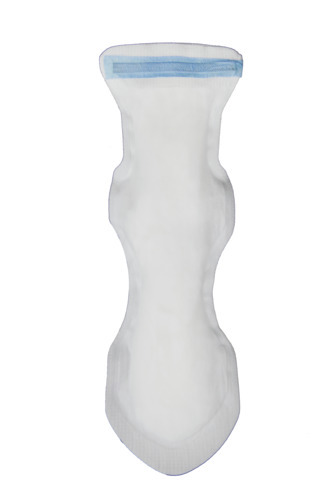 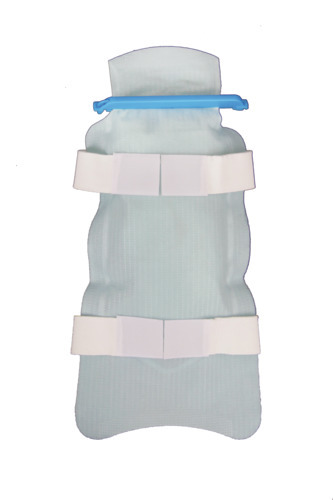 Each ice bag is designed for specialised cold therapy. 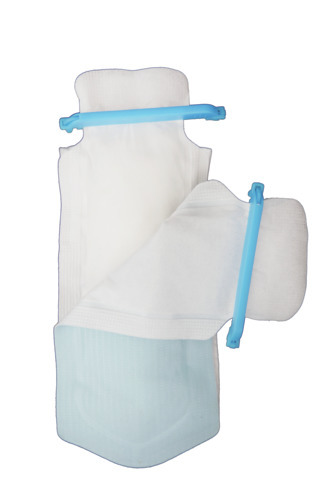 Reusable closures make the products easy to refill for repeated use on a single patient.